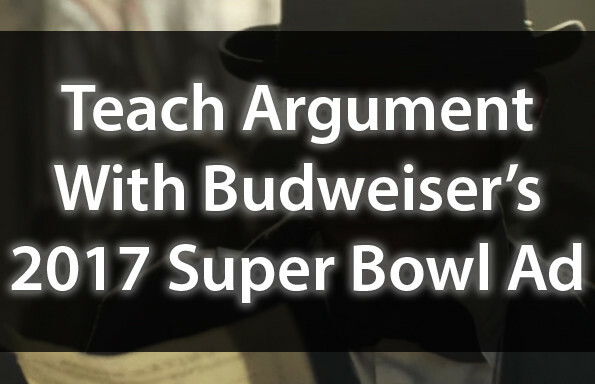 Teach Argument With Thanksgiving-Inspired Texts! This lesson bundle was thematically designed to engage students with rigorous and relevant texts to analyze, compare, and contrast — awesome for the Thanksgiving season! 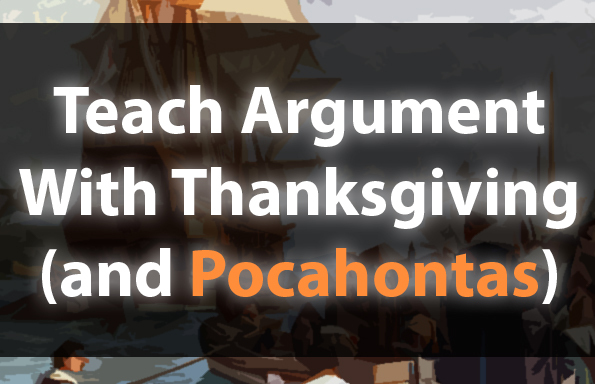 This bundle focuses on three texts — the Mayflower Compact, Chief Powhatan’s Speech to John Smith, and Disney’s Pocahontas’s “Colors of the Wind.” Perfect to deliver in a three day series leading up to Thanksgiving, as a thematic assignment to tackle over Thanksgiving break, or as a compelling text-set for any time of year. 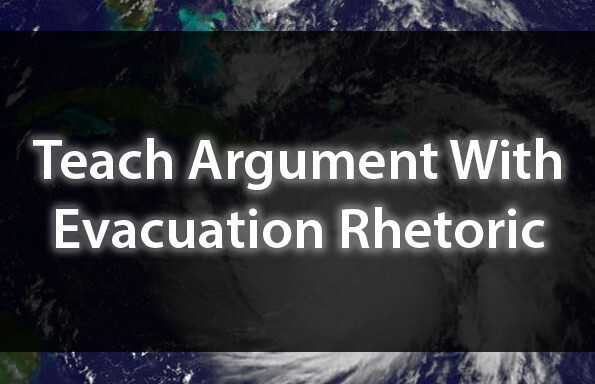 Grab this lesson bundle now for just $4.99 — or, join the TeachArgument Community now to gain instant access to ALL of our lessons, resources, and games! Wondering what you can expect in this lesson bundle? 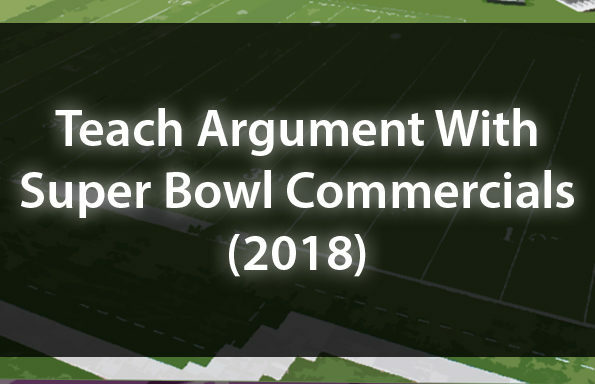 Grab this awesome lesson bundle now for just $4.99 — or, join the TeachArgument Community now to gain instant access to ALL of our lessons, resources, and games!